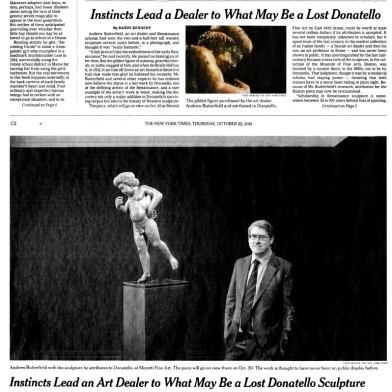 Uncovering lost old masters is a life-long passion for one renowned connoisseur. 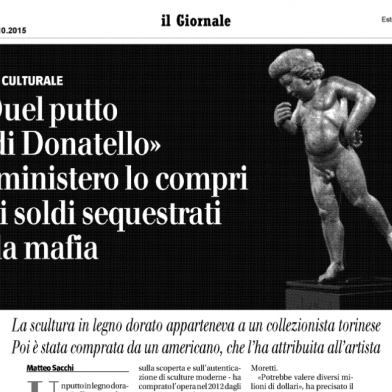 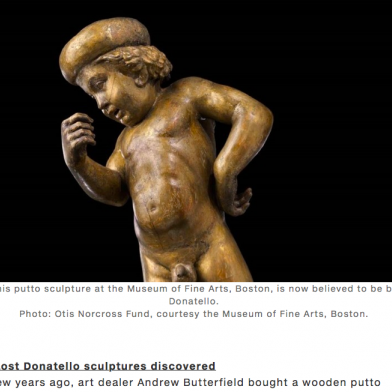 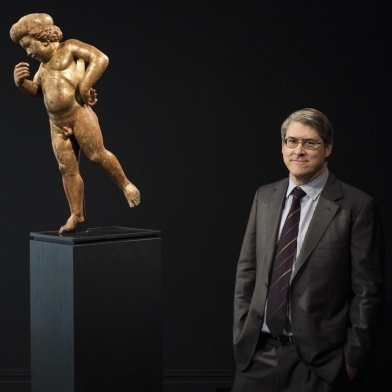 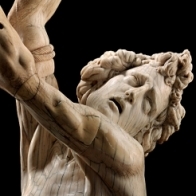 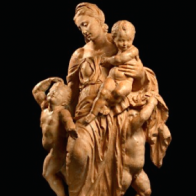 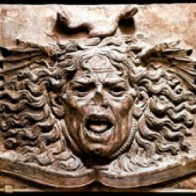 Donatello Spiritello named the number one art discovery of 2015. 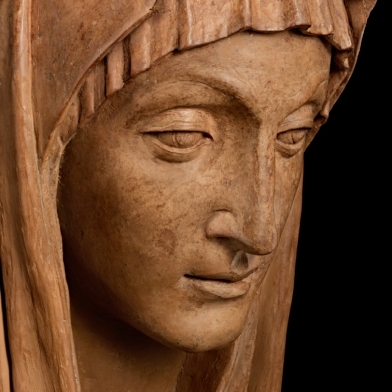 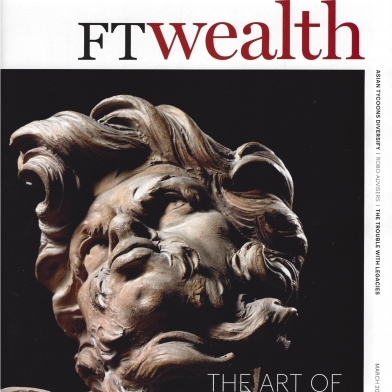 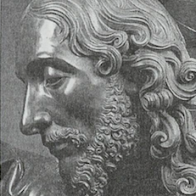 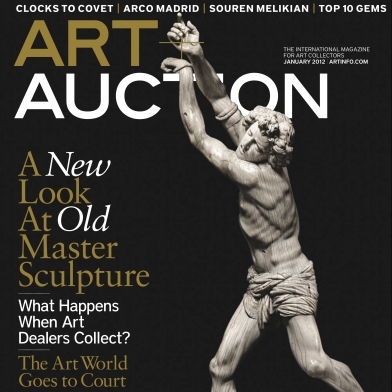 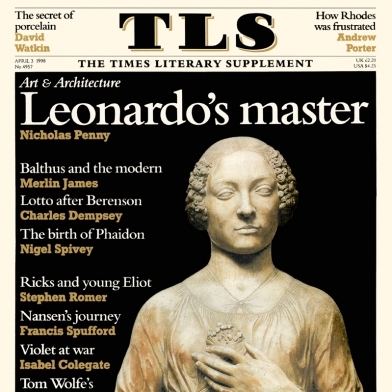 The Sculptures of Andrea del Verrocchio selected by John Russell as one of the best art books of the year.